Septicemia – playing doctor, a warning..
Holey Crapola on a stick Batman!! what a night! Thanks to a until recently local musician I got to know while he was still playing gigs in this area (Olly). 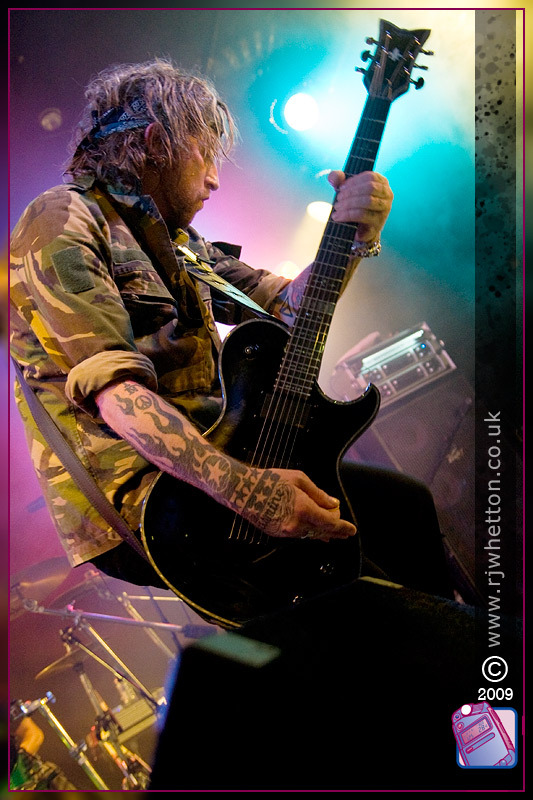 I was able to attend The Wildhearts gig I thought I was just going to watch, and take photographs of my favourite British Rock Band! I’m currently backing up shots from this evening, so just the one to keep you going.. Thank you Ginger and the guys for putting on an awesome show tonight!